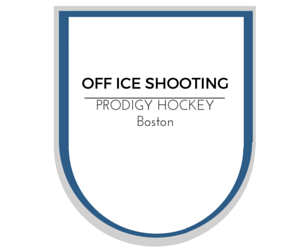 All sessions will be led by former hockey east star and pro player James Marcou. 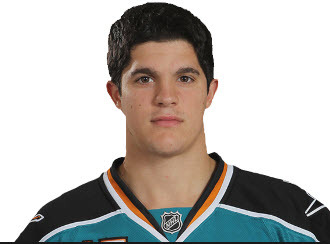 James signed an N HL entry level contract with the San Jose Sharks in 2010 after his Junior season of college. Unfortunately James had to retire due to injuries during his time with the Sharks. At the collegiate level James had 130 career points in 110 games for the University of Massachusetts-Amherst Minuteman. During this time he received All-American Honors, all Hockey East Team honors, Hockey East Scoring Title among many other accolades. During his Junior career James was an USHL all star for the Waterloo Blackhawks, member of 5 US National teams and a member of the U18 USA Ivan Hlinka Team. James graduated with a Finance degree from the Isenberg School of Management at the University of Massachusetts-Amherst.